Total Commander 7.02 0 out of 5 based on 0 ratings. This update mainly fixes errors found after the release of Total Commander 7.01 final. It also fixes a security hole in the FTP client. 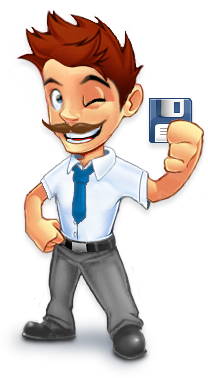 If you use FTP in Total Commander, we recommend that you install the update as soon as possible! The 16-bit version for Windows 3.1 has also been updated to version 6.57 to fix some errors and the security problem.